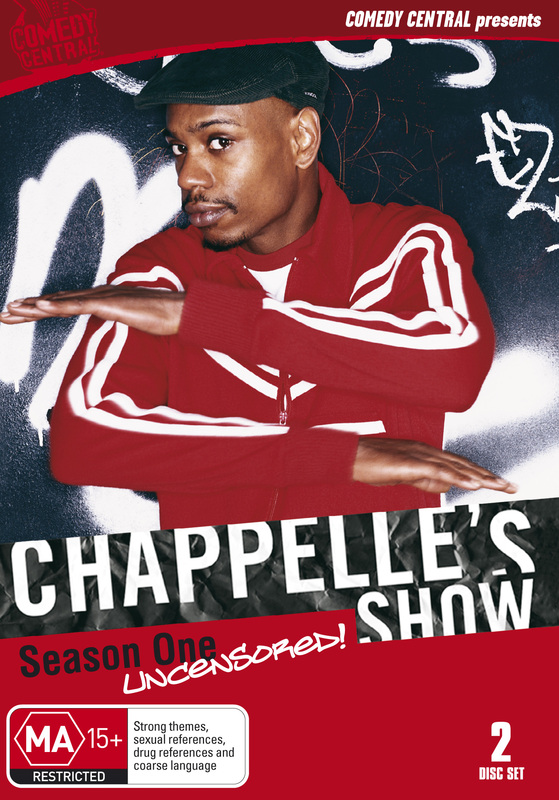 In this week’s episode, @RealGoesRight draws the ire of baby fathers on Twitter while also discusses his take on online bullying, @fivefifths details some of his problems with President Obama’s intitative, “My Brother’s Keeper,” @OleNerdyBastard discusses his top 3 Dave Chappelle skit’s from the Chappelle show and @BrazenlyVirile teams with @FiveFifths to lead the charge against @OleNerdyBastard’s Miami Heat. Again, please follow us at @NWAPcast on twitter and email us suggestions and material for Barbershop Talk at nwapcast@gmail.com. And if you like us, be sure to follow us and give us a 5-star rating on iTunes and Stitcher. Thanks for listening and enjoy!